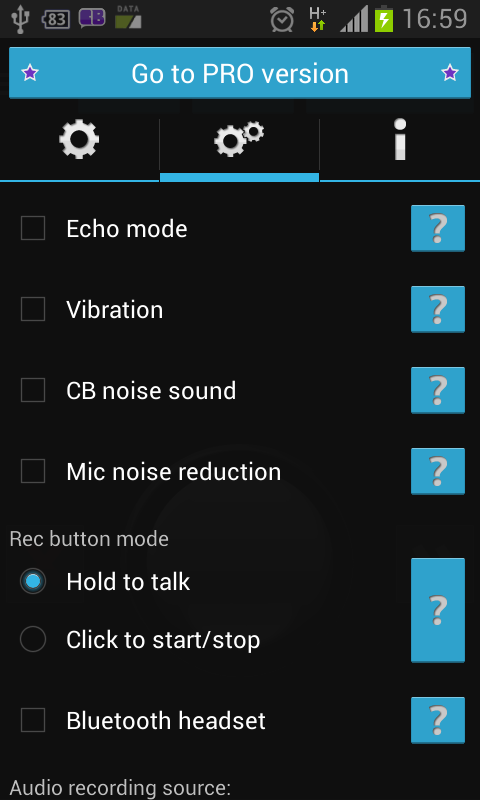 CB Radio Chat is a free entairtaining live voice communicator/messenger with people around the world at high audio quality. 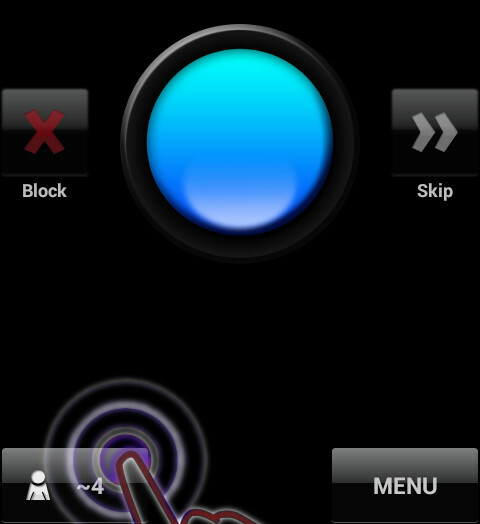 Simply touch the blue button, talk to your friends and make new ones like with walkie talkie and Push To Talk (PTT). CB Radio Chat requires the Internet connection (WiFi, 3G, 4G, EDGE or GPRS) for audio transmition, (max 11MB per hour). No registration needed - use it instantly. 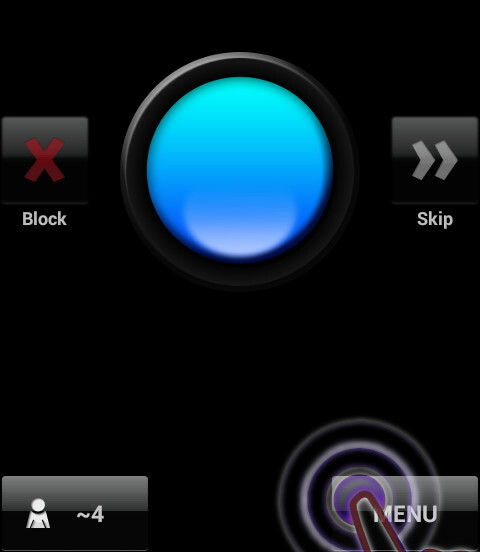 CB Radio Chat is almost like group/conference call. Try it first - open MENU, click "Go to PRO version" for details. 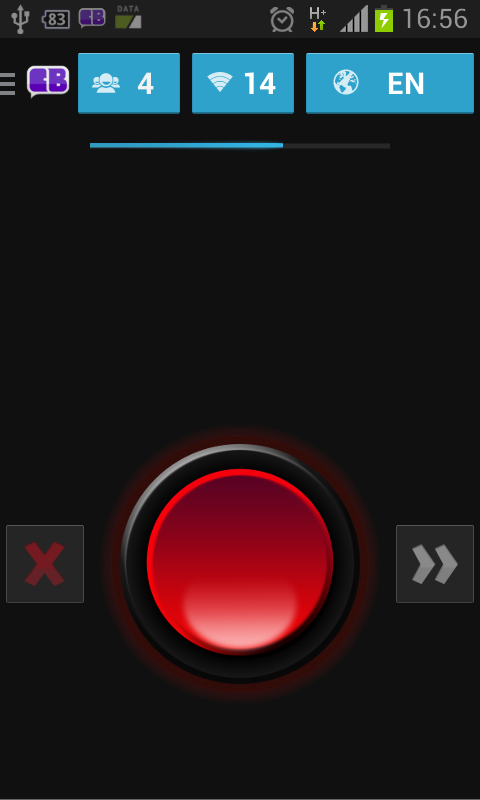 CB Radio Chat lets you change your nickname occasionally. You can change your nickname once a day, then once a week and finally once a month. 2. Next click a button with your current nickname. 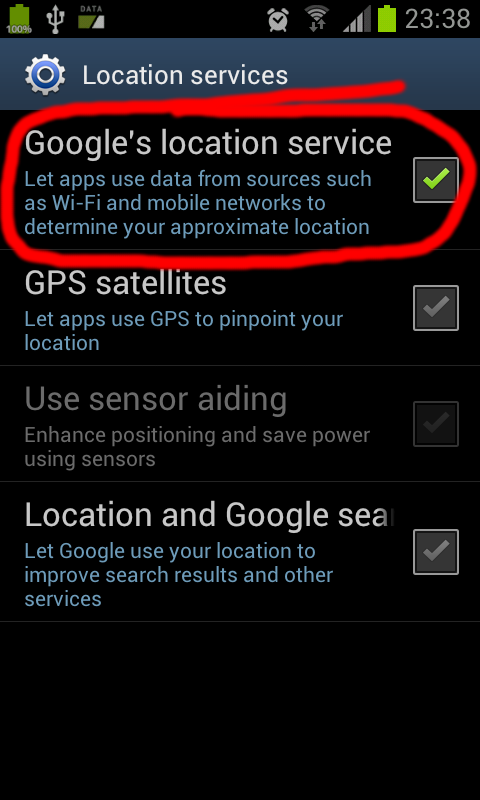 If it is not enabled you need to wait certain amount of time to be able to change your nickname. 3. 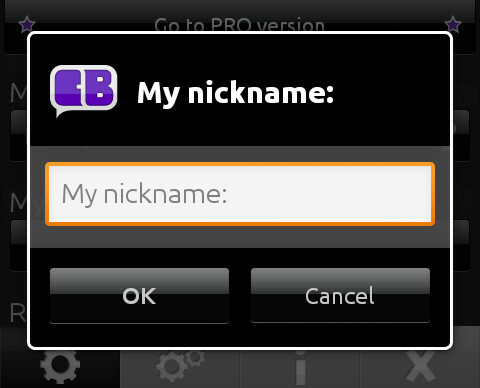 Type in your new nickname and confirm with OK button. Your new nickname will be set in few seconds. If it is not available you will be notified. Since version 2.0.6 you can also chat with users in private. You will be notified if someone would like to talk to you in a private channel. If you want to invite someone to private conversation you can do it in following way. Please note: you need to be a PRO user go be able to invite to private channels. 3. 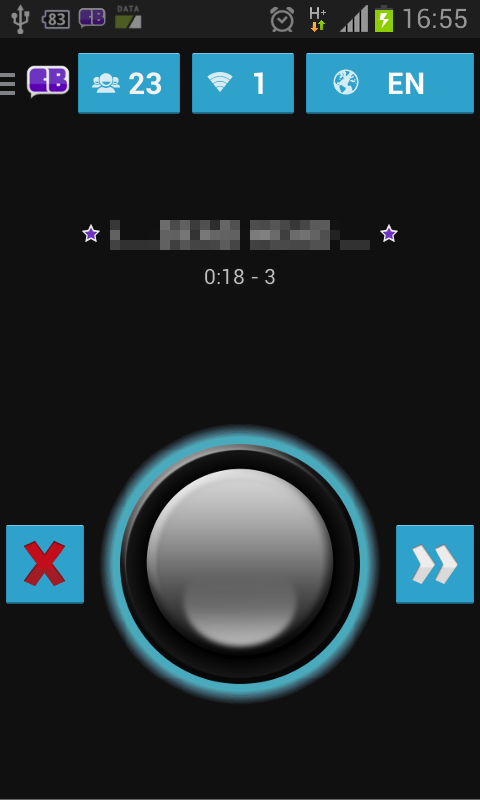 Select users for a private conversation and confirm with PRIV button. 4. That's it. DONE. You are in a private channel now. Please wait a while so that users you invited can join. 5. 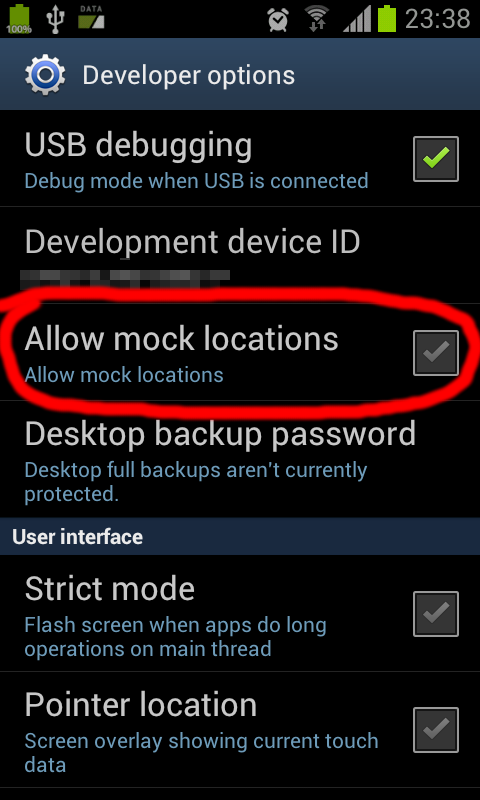 You can control if you want to receive PRIV invitations in MENU.